Fyre: Documentaries of Disaster | BANG. 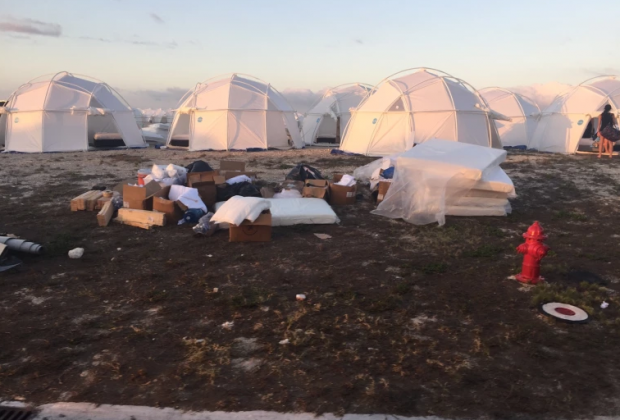 The infamous 2017 Fyre Festival has been thrust back into the spotlight as Netflix and Hulu both released documentaries just four days apart unveiling the careless planning and ultimately fraudulent behavior that made the event the disaster that it became. Netflix's Fyre: The Greatest Party That Never Happened and Hulu’s Fyre Fraud take different approaches to tell the story of the Fyre Festival and the people involved, ultimately leading to the question: which documentary is better? The Fyre Festival, which was co-founded by the then 25-year-old entrepreneur, Billy McFarland, and rapper Ja Rule, was originally advertised as a music festival to be held on the Bahamian Island of Great Exuma. With the recruitment and support from top social media influencers, including Bella Hadid and Kendall Jenner, the Fyre brand instantly skyrocketed to fame. In advertisements, the Fyre Festival seemed like a dream, with luxury villas, the beautiful Bahamian scenery, and incredible music artists and influencers. However, in reality, with McFarland’s short timeline and completely understated amount of money, it’s no wonder the festival basically devolved into Lord of the Flies level chaos. After many customers flew out to the Bahamas, they were left confused when the luxury amenities they were promised turned out to be folding chairs and a minimal number of soggy tents that couldn’t fit all of the attendees that had paid for them. After one night of complete disaster, the event was shut down. The Hulu documentary is interesting because rather than focusing fully on the Fyre Festival, it delves into McFarland’s past as an entrepreneur. The film includes an interview with Billy McFarland himself, as well as interviews with people important in his career and to the Fyre brand. The interview with McFarland himself, as he shares stories from his past all the way back to his childhood, allows the viewer to empathize more with McFarland and further understand his thought processes as he attempted to build the Fyre event. Despite the appeal of hearing McFarland’s firsthand account, many consider it unethical that Hulu had to pay McFarland for the interview. Unfortunately, in its focus on McFarland, Fyre Fraud missed a lot of important aspects of the festival’s planning and why exactly the festival turned into the disaster that it did. The Netflix documentary, on the other hand, provided viewers with a lot of footage of the setup, planning, and eventual failure of the festival. It also includes interviews with many members of Billy’s Fyre team, people who attended the event, and many Bahamians involved that lost everything after the festival. With the combination of footage and interviews, Fyre: The Greatest Party That Never Happened had a more personal touch, and allowed viewers to get a greater sense of what actually happened before, during, and after the festival. 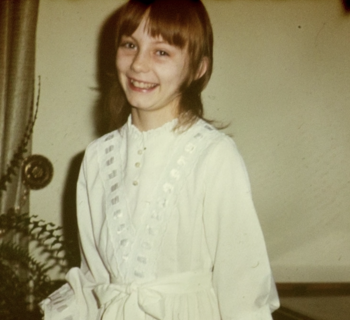 However, the reason that Netflix had access to such great footage is controversial as well. Jerry Media, the company that handled all the social media for the Fyre Festival, co-produced the documentary. While each documentary has both great and controversial elements, ultimately the interview with McFarland in Fyre Fraud and the footage and personal touch in Fyre: The Greatest Party That Never Happened are what set the two apart. Both documentaries are definitely worth a watch so that viewers can connect different sides of the same story and decide for themselves what they think of the Fyre fiasco of 2017. Netflix’s Roma Is Real. Cuarón’s Roma Is More Than That.